Last-minute shoppers, we’re talking to you! 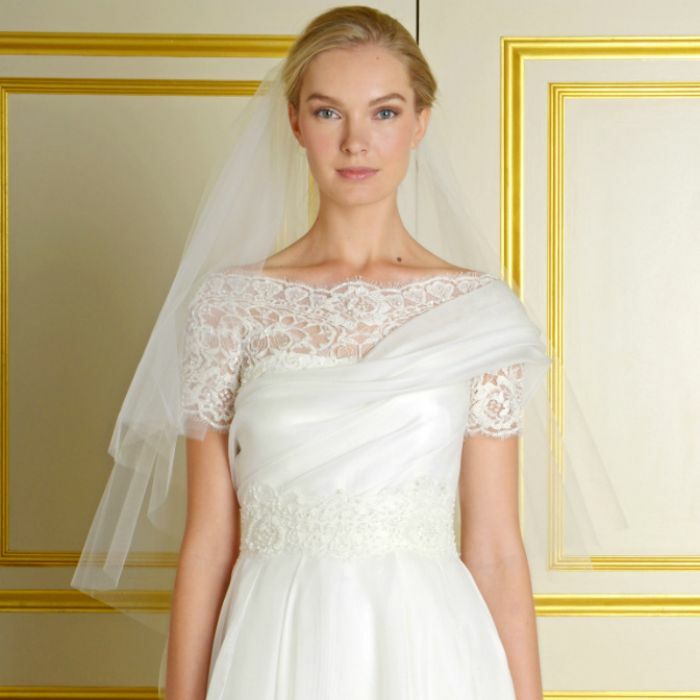 And naturally BHLDN is at the forefront of the new look. Check out the brand's latest breathtaking gowns now!